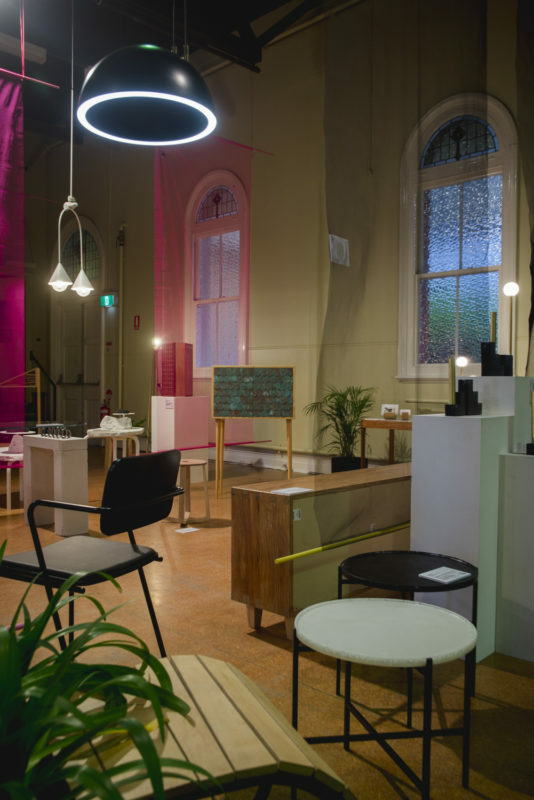 Established as an experimental playground, Fringe Furniture is a standout exhibition of emerging market-ready design and has provided a platform for artists and designers to exhibit their work for 32 years, making it one of the longest design events in Australia. Registrations for Fringe Furniture 32 will open on Monday 4 June 2018. To be alerted when registrations open, please sign up for our newsletter. Image Credit: Fringe Furniture 31, Melbourne Fringe 2017. Photo by Theresa Harrison.